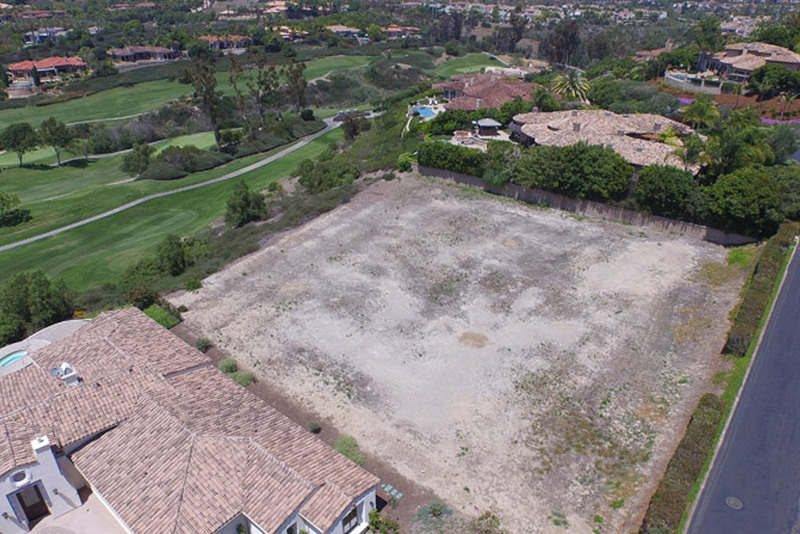 As land in San Diego becomes increasingly scarce, the McCullough Design team researches lot options carefully. We choose property for value, neighborhood, convenience, privacy, views, and much more. Setting us apart from other custom builders is our ability to take much of the guess work out of buying land and delivering a cohesive land/design/build package from start to finish to our clients. Buyers know they are getting top value for dollar spent when buying an MDD lot. Currently we have several carefully selected lots for sale as part of our custom design-build program. Each lot has a predesigned floorplan engineered specifically to take advantage of the finest views and lot shape, or a client can start fresh and work closely with MDD on their dream design that meets their specific desires and needs. Lot 1 South – Construction is starting on this 4,838 square feet home with sit-down ocean views. It is scheduled for completion Spring of 2016. For more details about each lot, check out our “What’s Available” link!